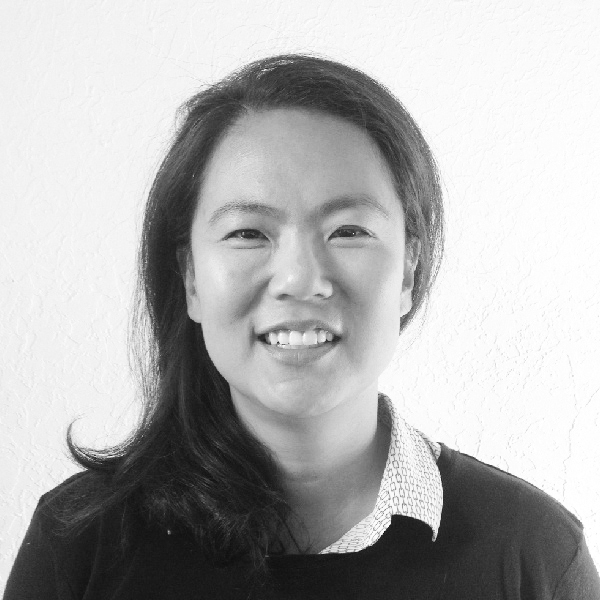 Kristina Yu is a principal with the office of McCLAIN+YU Architecture & Design in Albuquerque, NM. McCLAIN + YU has architectural specialization primarily in institutional projects, particularly in laboratories, classrooms, research and administrative facilities, transportation buildings. Most recently, the office has been recognized for the container and community project of Green Jeans Farmery. She is associate professor of architecture with the School of Architecture and Planning, University of New Mexico. She has taught at the University of Texas Austin, Texas Tech University, Dongguk University Seoul. She received her MArch from the GSD and her BArch from Illinois Institute of Technology. She has over 20 years of teaching and design experience in programing, architecture and planning in the US and abroad – Germany and Korea. Combining her practice, research and teaching experience, she has developed specific knowledge for Educational Facility Environments, specifically to include the technology required to meet the needs of today’s digitally innate students.